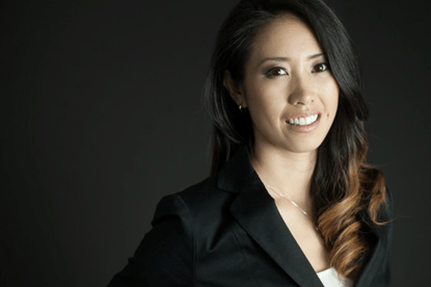 Veronica Yeh is a nationally certified massage therapist (CMT) who works with the DC United Major League Soccer team. She is trained in Swedish, Deep Tissue, Pregnancy, and Trigger Point therapies. She is also certified in Active Release Technique (ART) for upper extremity. Veronica graduated from the University of Virginia with a degree in engineering and worked in the biotechnology field for four years, but she decided to pursue a career that she had a passion for after experiencing what many of us do – the lack of a work/life balance. She is a master’s degree candidate in occupational therapy at Philadelphia University. Veronica enjoys providing therapies that reduce anxiety and stress, and advocating a healthier, happier lifestyle is one of her priorities. To maintain balance in her own life, she enjoys dancing salsa, yoga, and spending time with friends and family. Veronica was born in Gaithersburg, MD, and raised in the Tyson’s Corner, VA, area. She is a former competitive dancer, and enjoys traveling, dining, real estate, and any activities that help her grow personally and professionally.